We are in the process of renovating a house, and after 8 hours of sanding a floor while wearing my Invisi-Tuck Extreme Holster I can honestly say it is the most comfortable holster I have ever worn. The other point I’d like to touch on is the draw.Because of my body type, I have to carry at 5 o’clock when concealing. But due to injuries from my horse training days, it can be painful to draw from that position…but not with the Invisi-Tuck Extreme. The correct angle of the cant allows for a natural, smooth and safe draw without the need to exacerbate my shoulder injuries. 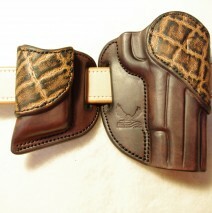 Between the pain free draw and the extreme comfort, this has become my holster of choice. Thank you American Holster Company! 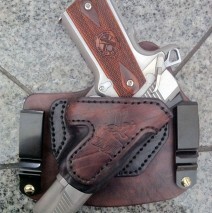 I received my new holster and I am impressed with the quality of workmanship and the materials. 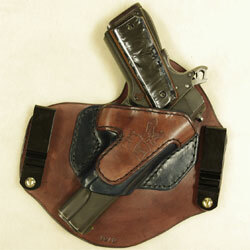 It is extremely comfortable and far out performs other holsters I have tried. It was worth the wait and I will be placing more orders in the future. 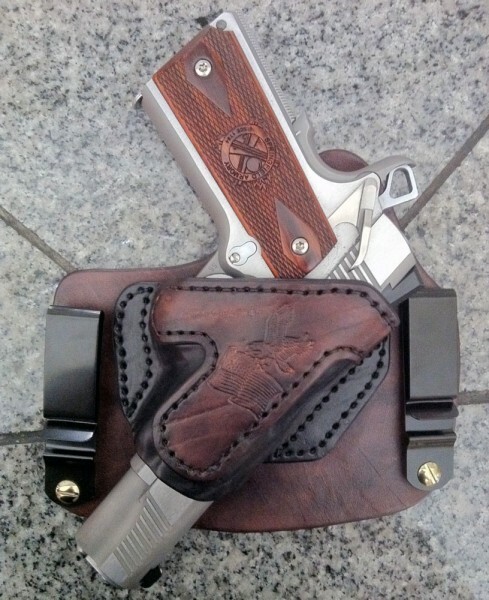 I’m very interested in the Invisi-Tuck Extreme, expecially with the coloring of dark brown/black in Kevin ONiell’s review of his (also in this pic: https://americanholstercompany.com/wp-content/uploads/Invisi-Tuck-Extreme-FS-1911.jpg). However, I own a Kahr CW45, and do not see that listed as a molding option. Also, how would one go about requesting a larger body shield? I’d prefer one to extend out, covering the grip as well. Would this be possible, for the CW45? First I can customize any design to a customers needs. 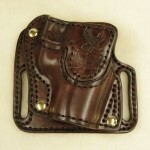 When making major changes to a holster it is best for you to call to have a conversation and go over the design first. If a model is not listed it is because I have not purchased that mold yet or it has not become available as of yet. It is best to call or email me to check availability before you order. 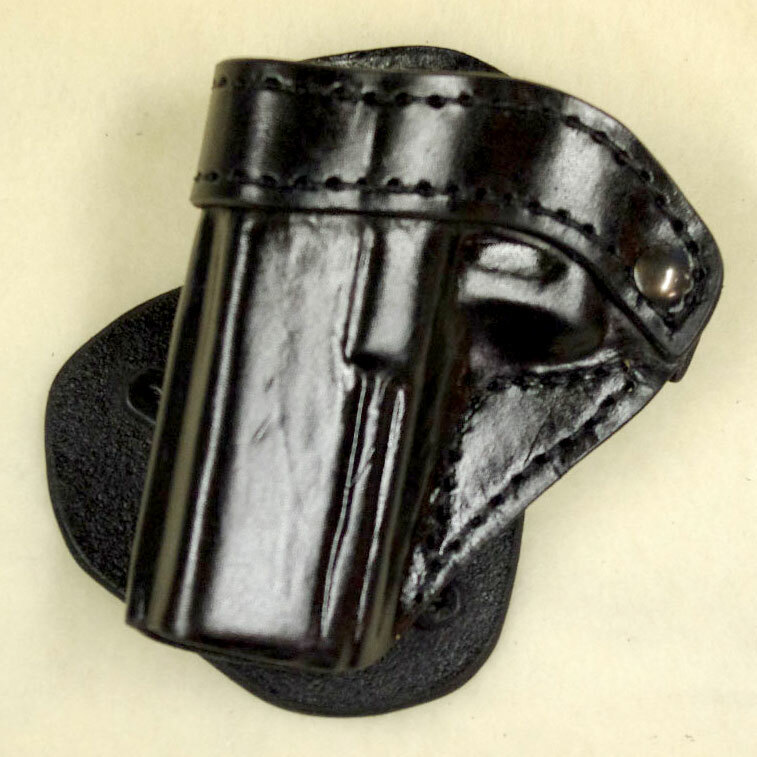 I am interested in this holster Invisi-Tuck Extreme Holster for my Combat Elite,45. 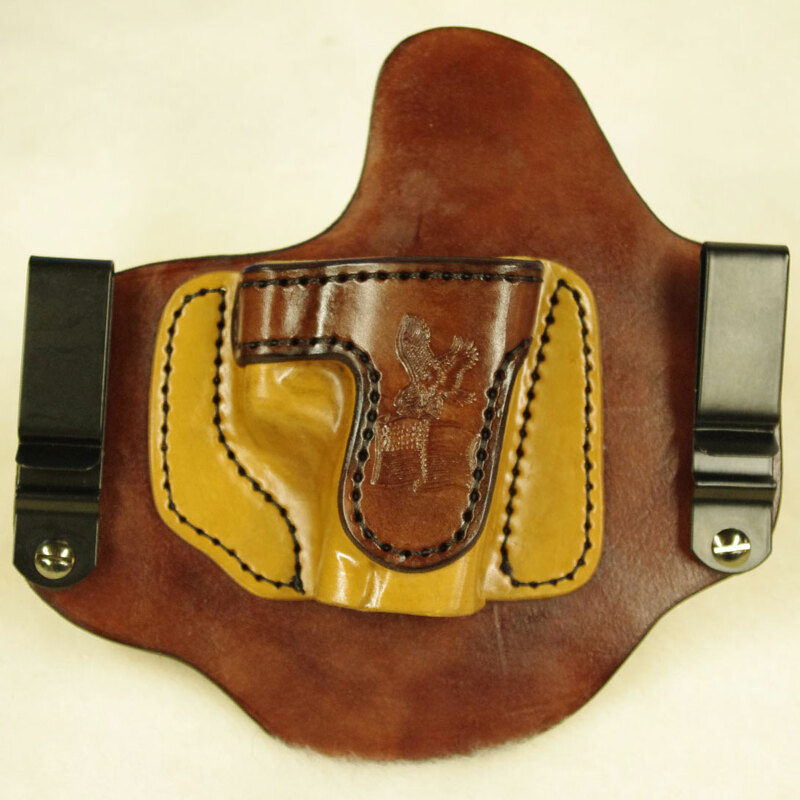 Could you give me the price of this holster and what is entailed in ordering. Thank you for your questions. As of right now the Extreme is a special order item. To place an order for it you would order an Invisi-Tuck and in the comments section let us know that you would like the extreme. 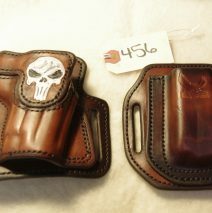 The pricing is the price of the Invisi-Tuck ($75.00) plus $10.00 custom fee +shipping.